Miles from the Ordinary……….Minutes to Everything. Come home to tranquility surrounding you here at Highlands. A vision of today’s modern neighborhood, created in concert with the natural beauty of the Pacific Northwest. 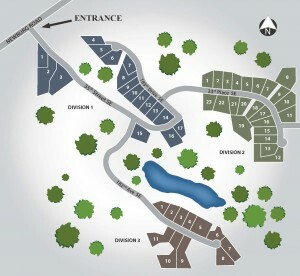 Together with the privately and commonly owned space, the residents of Highands will enjoy over 100 acres of greenbelt. This approach provides the greatest flexibility in design and layout while preserving the rural character of the area. Sophisticated living in harmony with nature.